The ability to design or redesign process-driven apps represents a potentially expedient and effective way to navigate the digital transformation journey successfully. 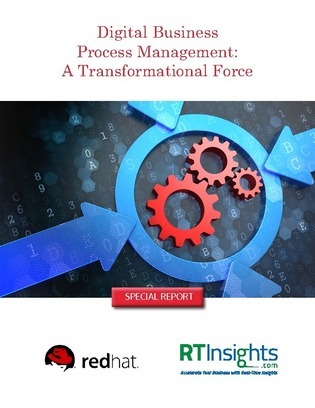 This white paper explores how to pave the way towards digital transformation by optimizing business process management (BPM) and business rules management to rapidly map and deploy key apps and services. Learn how to add the power of updated BPM practices to app modernization and cloud adoption initiatives, and uncover a series of case studies showcasing how other organizations have enabled digital transformation.